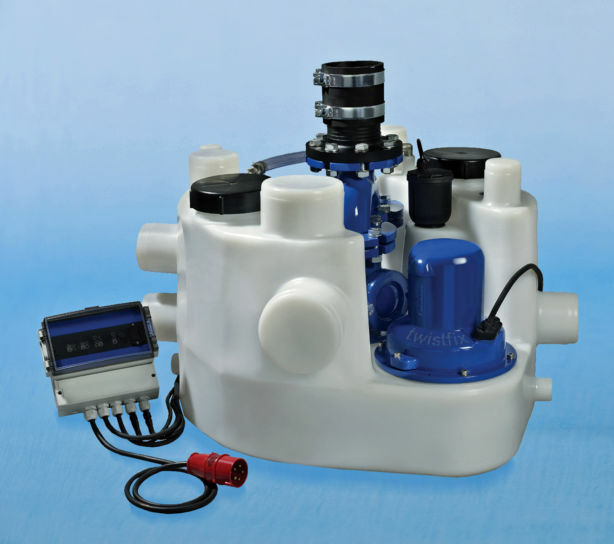 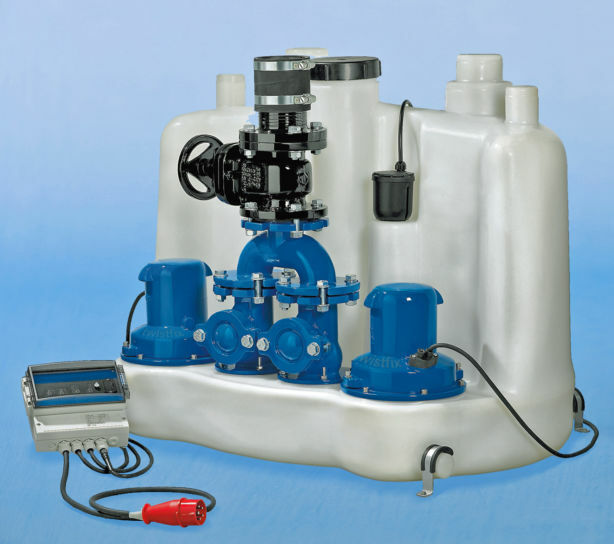 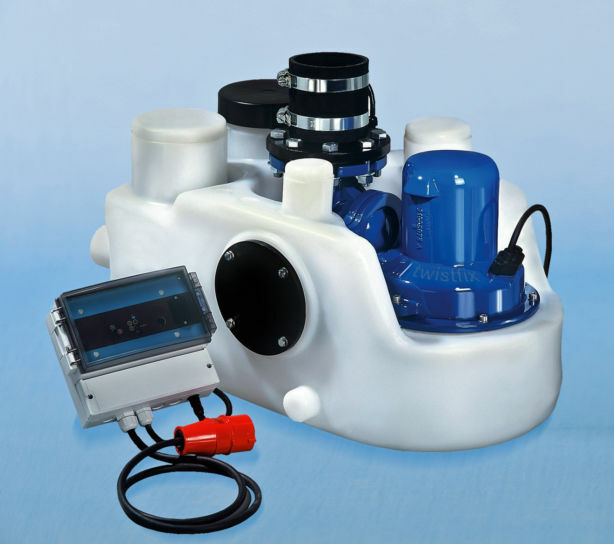 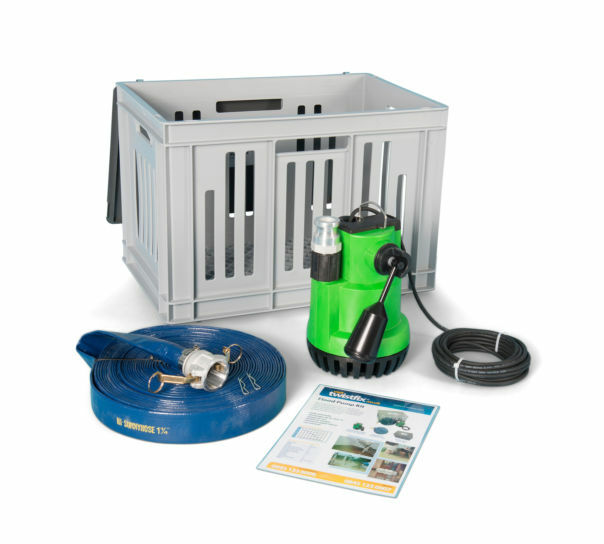 The MagnaPro 900 range of automatic package pumping stations are specifically designed for pumping foul, storm or surface water when gravity drainage is not possible. 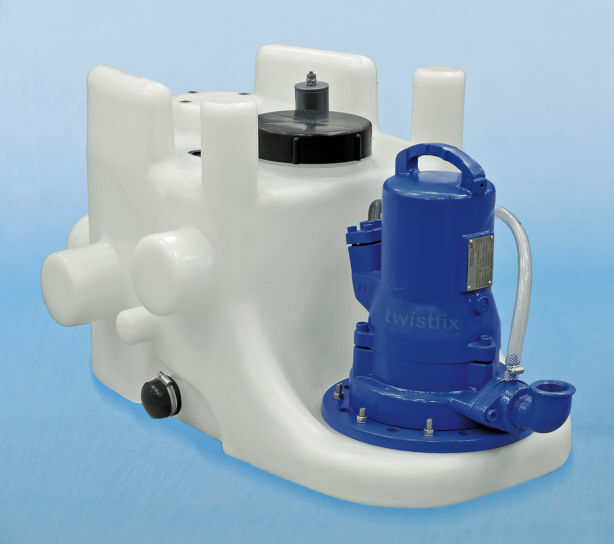 Available in single or twin pump options. 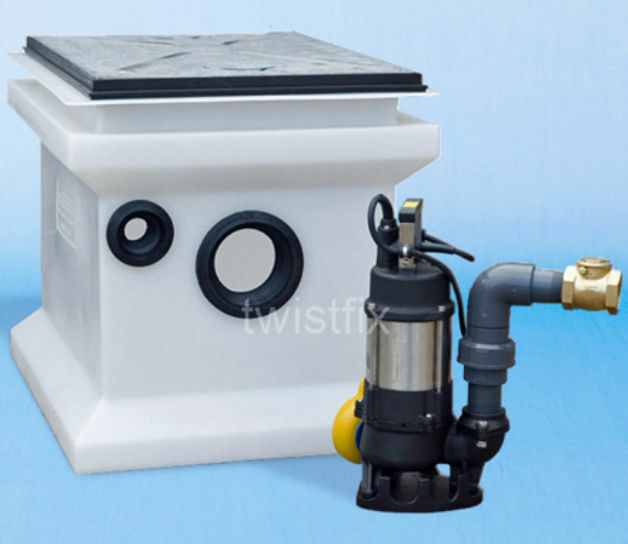 Heavy duty macerator for pumping waste from a complete basement bathroom suite in the absence of gravity drainage. 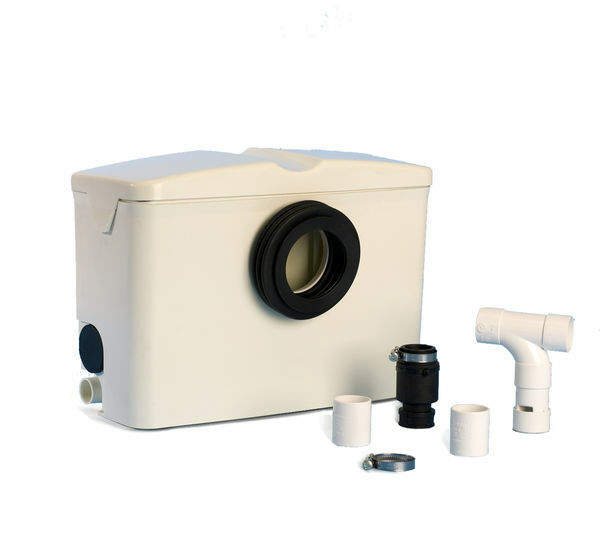 The Edincare Powerflush is compact, easy to install and has a 7m vertical output capacity. 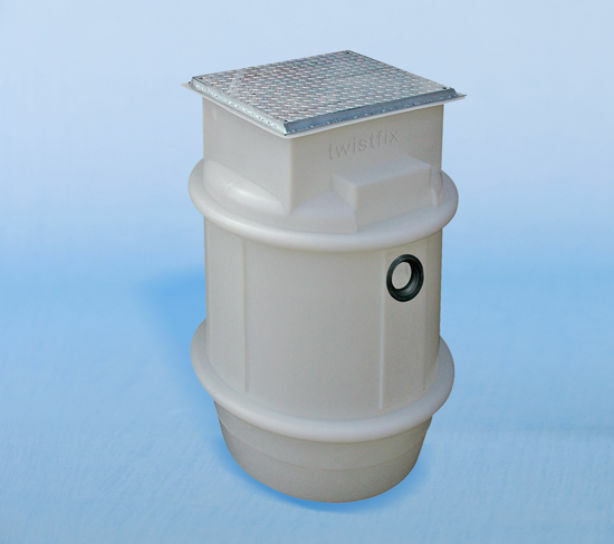 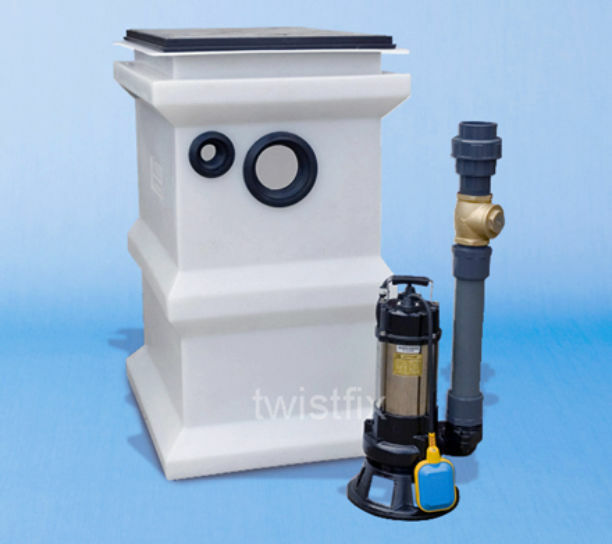 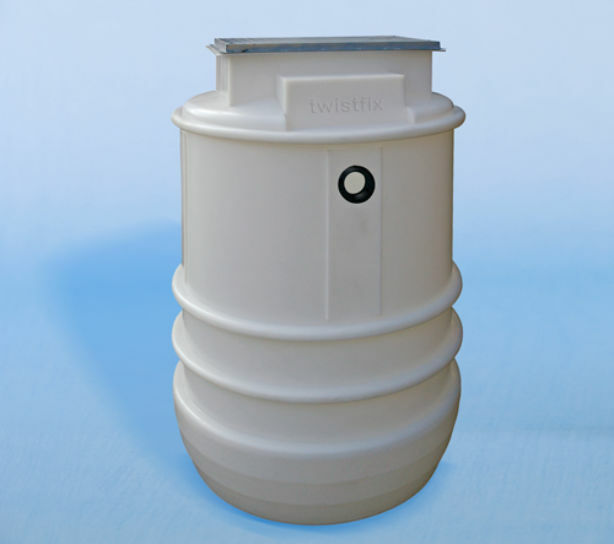 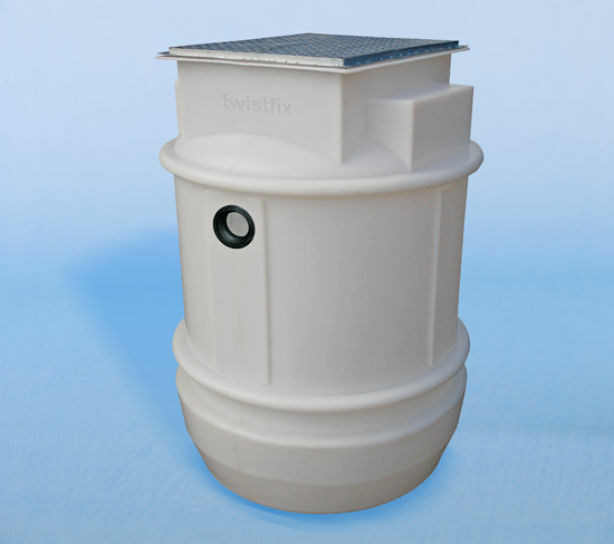 Twistfix supplies a comprehensive selection of pumping stations to discharge foul and storm water from domestic and commercial buildings where gravity drainage cannot be achieved. 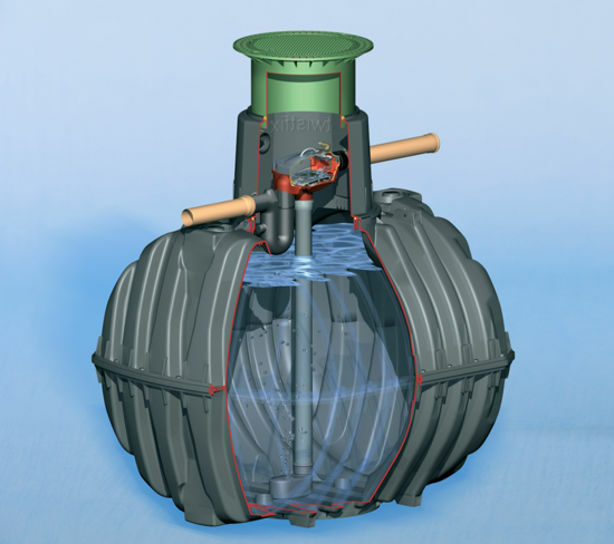 They pump sewage and waste water from toilets, hand basins, shower rooms and other areas which are below the sewer level.